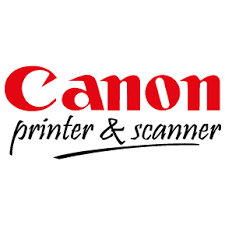 Compatible New Canon 312 laser printer toner cartridge. 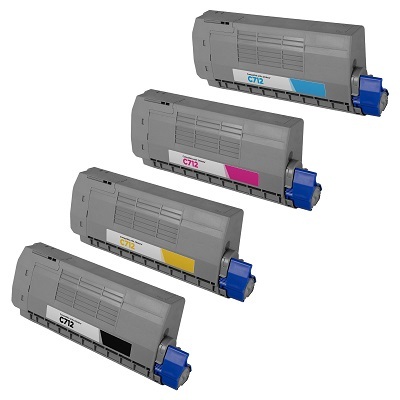 Suitable for use in Canon LBP3018, LBP3050, LBP3100, LBP3100B, LBP3150. Brisbane, Logan, Southside Brisbane, Brisbane CBD, Northern Suburbs Queensland, CBD & Inner Suburbs Queensland, Redcliffe, Beaudesert, Sunshine Coast, Gold Coast, Mt. Isa, Gladstone, MacKay, Toowoomba, Ipswich, Cairns, Townsville, Roma, Rockhampton, Hervey Bay, Bundaberg, Maryborough, Canberra, Belconnen, Queanbeyan, Perth, Perth CBD, Rockingham, Mandurah, Bunbury, Kwinana, Hobart, Burnie, Launceston, Adelaide, Adelaide CBD, Mount Gambier, Gawler, Whyalla, Melbourne, Melbourne CBD, Geelong, Ballarat, Bendigo, Cranbourne, Melton, Mildura, Moe, Wodonga, Sunbury, Wangaratta, Traralgon, Frankston, Shepparton, Warrnambool, Sydney, Sydney CBD, North Sydney, North Shore, Sydney Eastern Suburbs, St George, North West & Ryde, Hills Shire, Liverpool, Parramatta, Blacktown, Penrith, Central Coast, Newcastle, Maitland, Wollongong, Nowra, Armidale, Bathurst, Orange, Coffs Harbour, Dubbo, Goulburn, Lismore, Port Macquarie, Tweed Heads, Richmond, Campbelltown, Taree, Tamworth, Shoalhaven, Bega, Wagga Wagga, Albury.